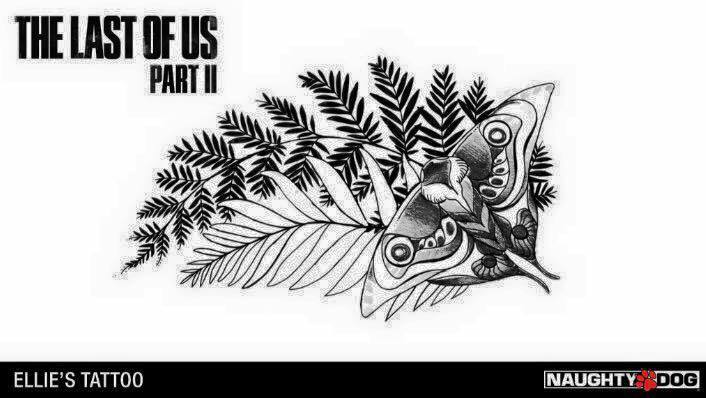 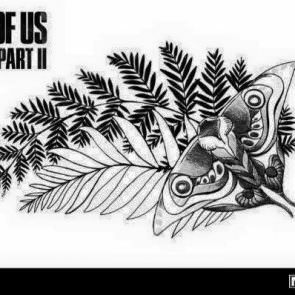 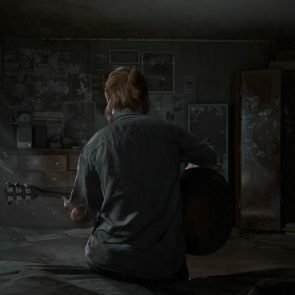 Developer Naughty Dog has a suprise for fans of The Last of Us, who can now unlock a free PS4 The Last of Us Part II dynamic theme. 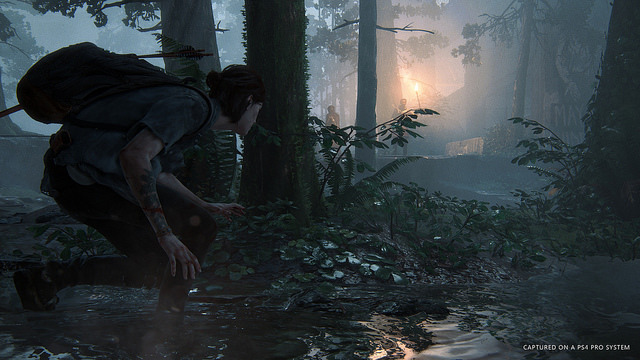 Make sure to head over to your local Playstation Network Store and download the teaser theme! 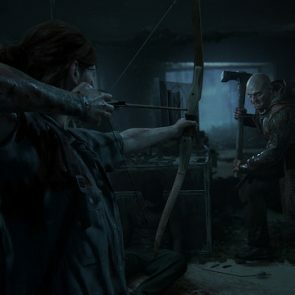 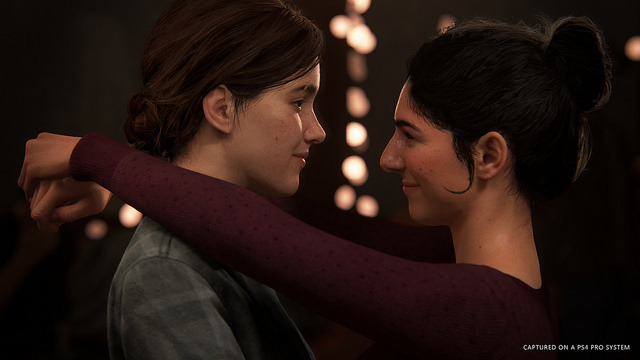 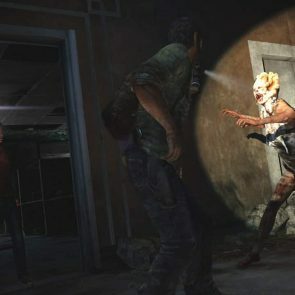 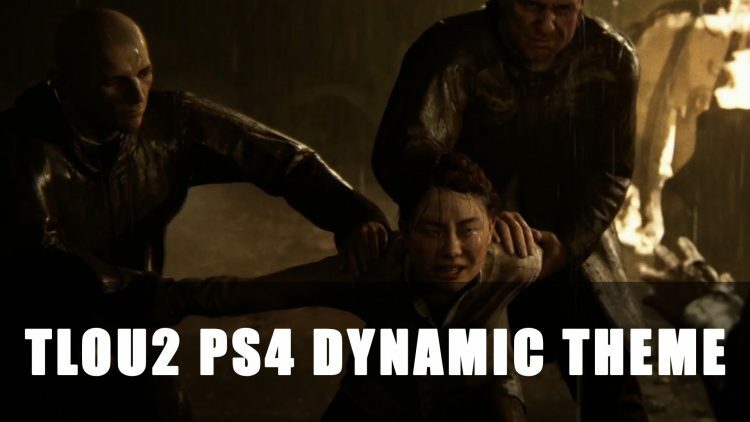 The Last of Us Part II is coming exclusively for PS4 console and is the direct sequel Naughty Dog’s adventure survival game The Last of Us. 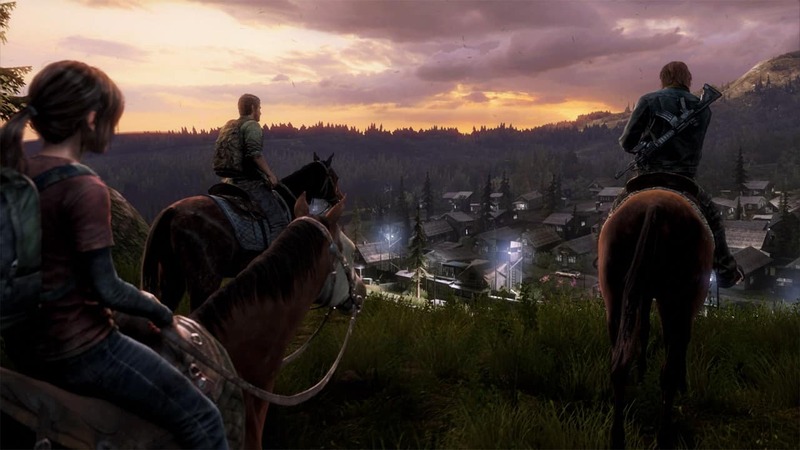 Whilst the game was announced in December 2013, There is still no official release window as of this moment. 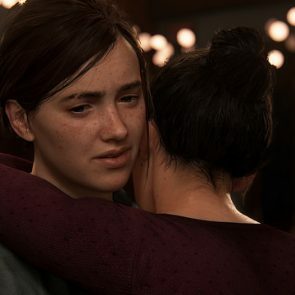 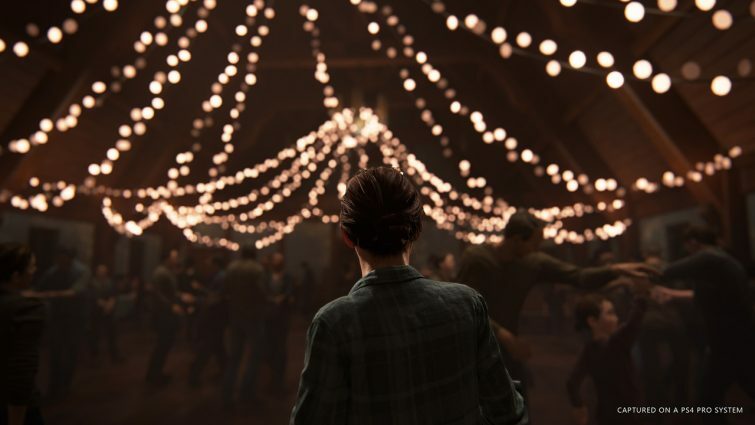 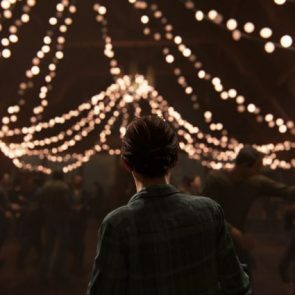 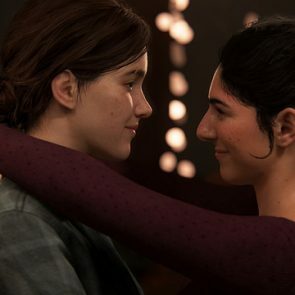 Hopefully this burning theme will keep that fire in your heart lit until The Last of Us Part II is available. 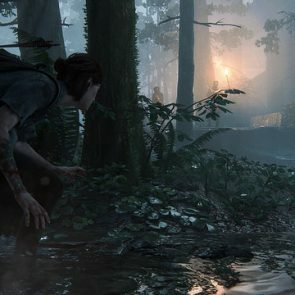 If you can’t wait for more information, have a look at our LOU2 Reveal Trailer Analysis for some fan theories, or check out the E3 2018 LOU2 Trailer. 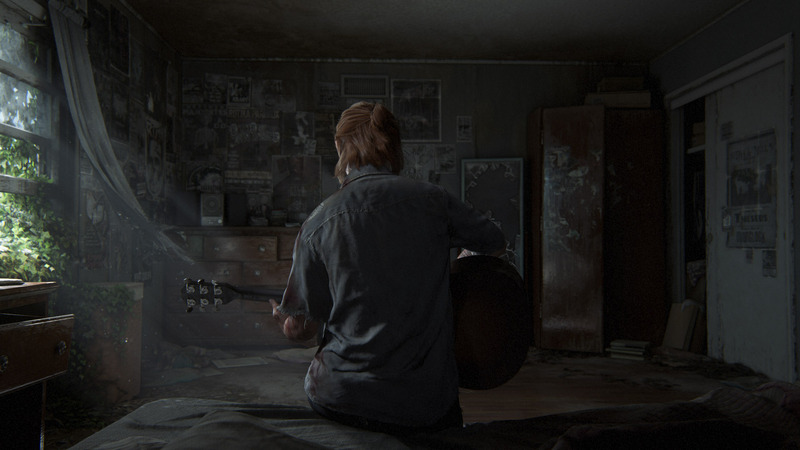 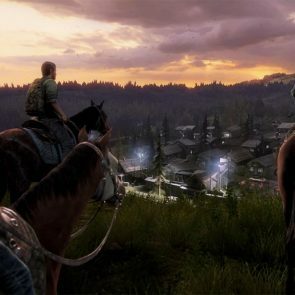 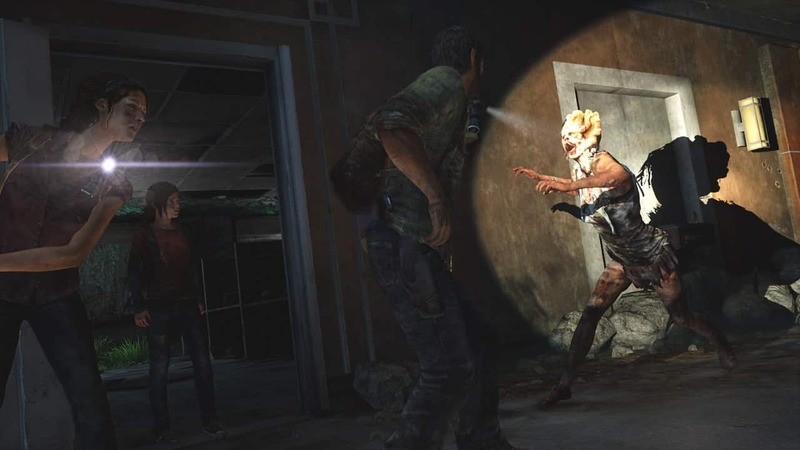 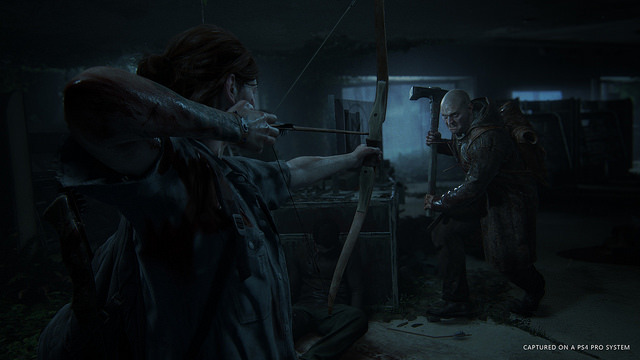 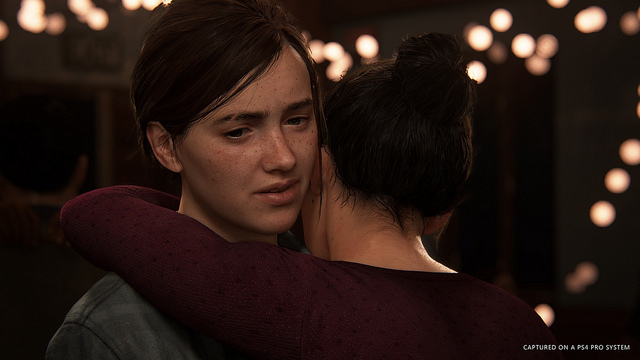 You might also want to check out our original Last of Us Review.